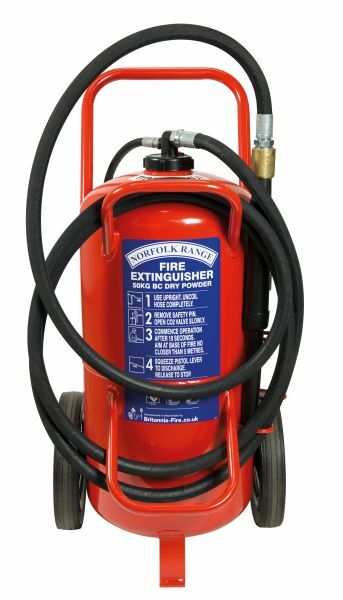 Multi purpose ABC powder is a truly versatile extinguishant which is used to extinguish Class A (carbonaceous) fires. 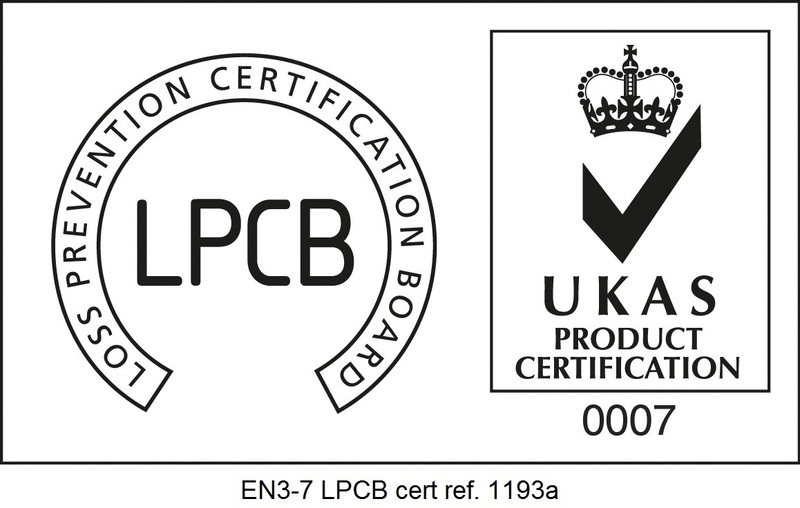 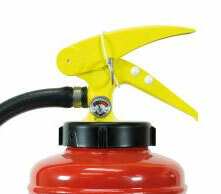 It is also used on Class B (flammable liquid) fires. 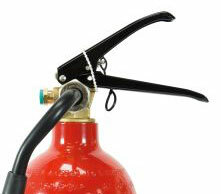 There is no requirement for Class C (flammable gas) fires under BS EN3 but ABC is effective on these fires. 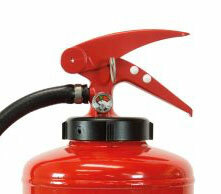 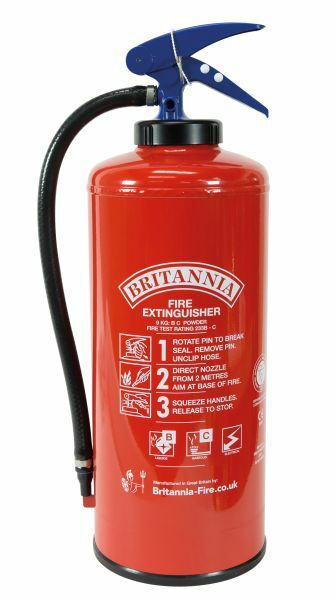 ABC extinguishers are available in a wide range of sizes. 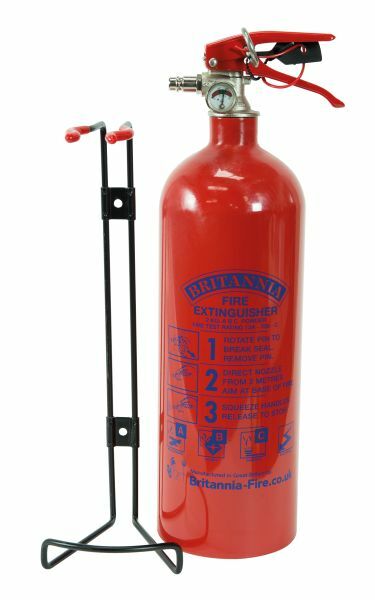 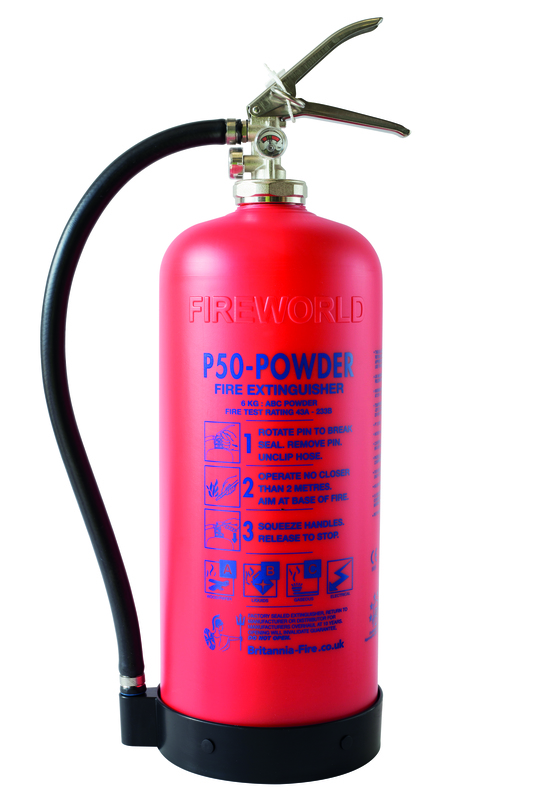 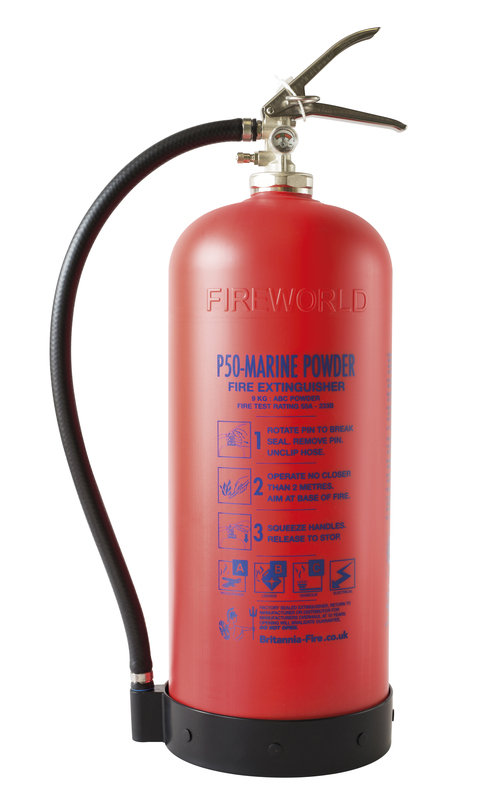 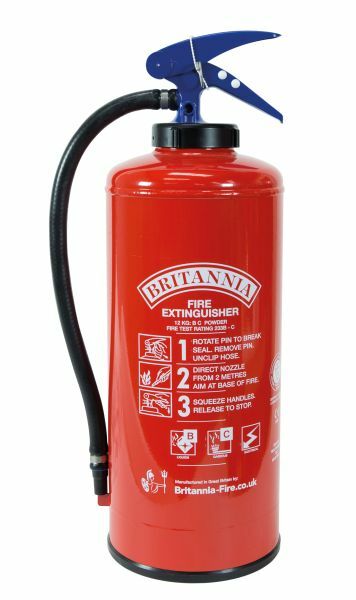 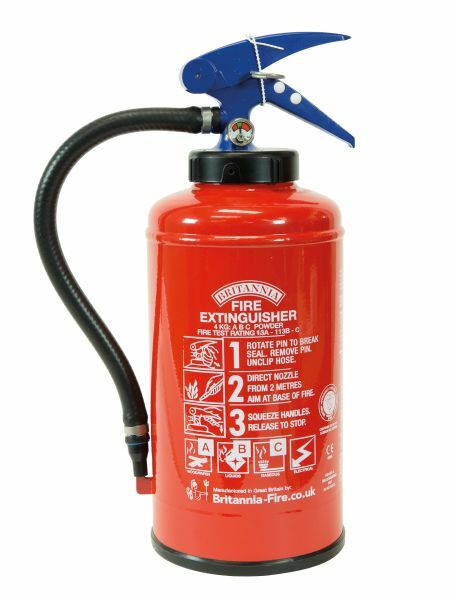 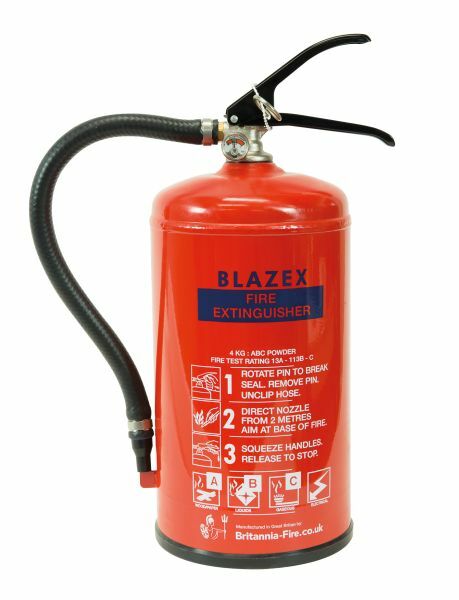 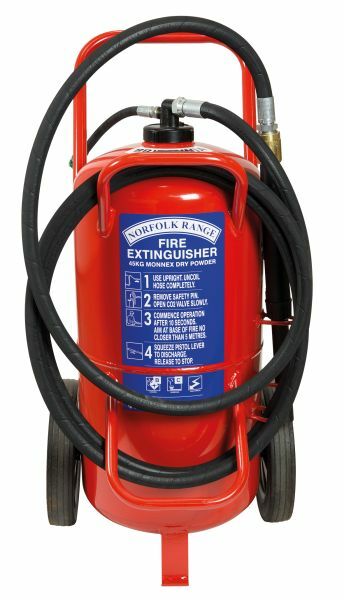 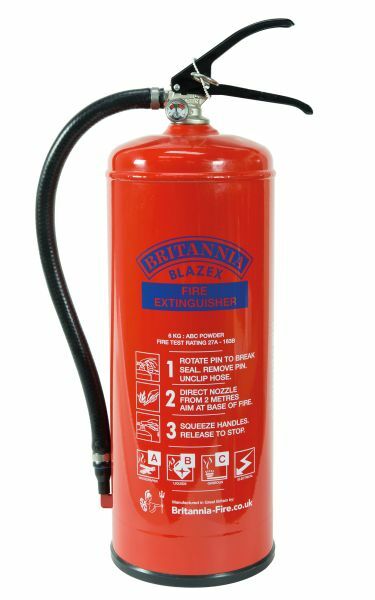 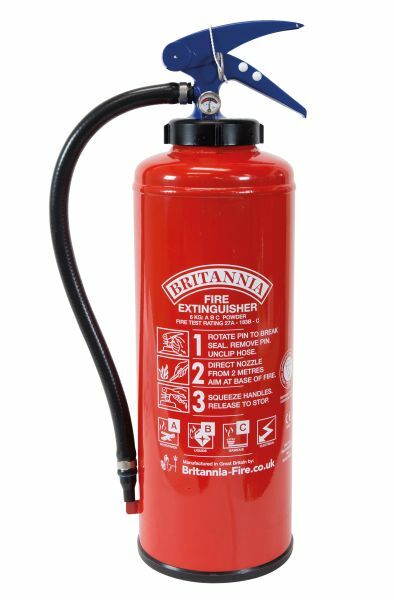 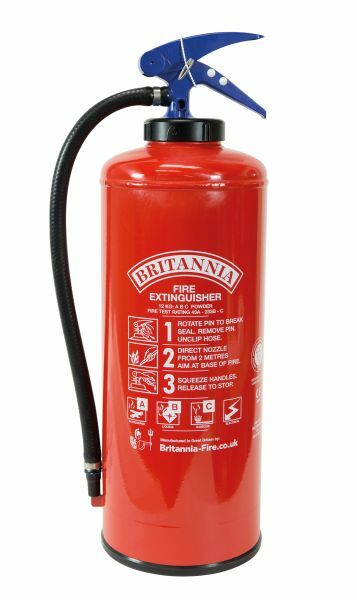 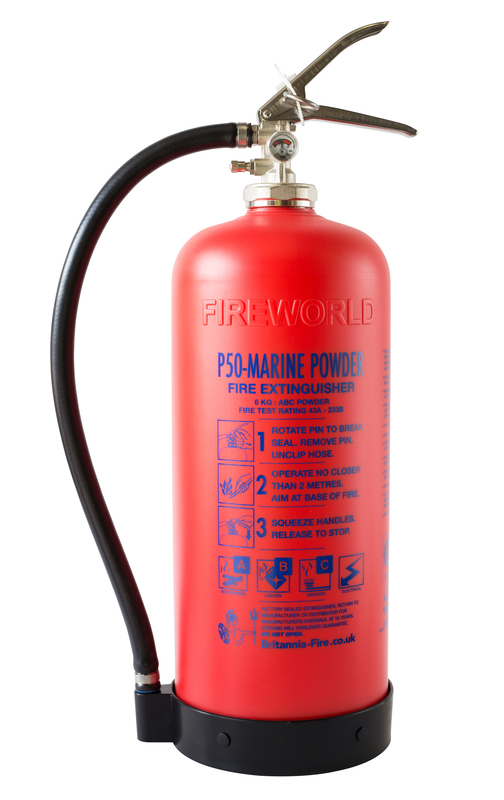 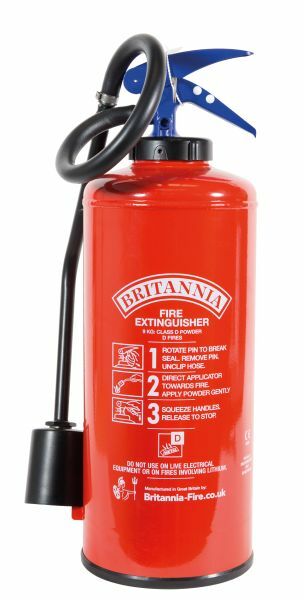 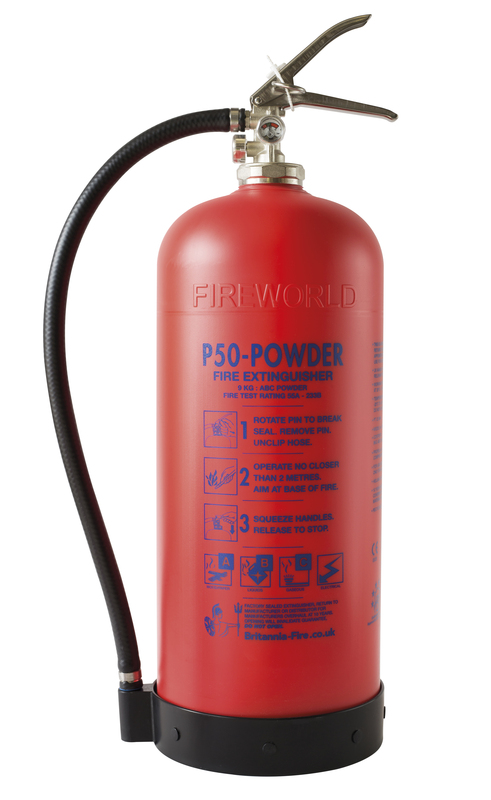 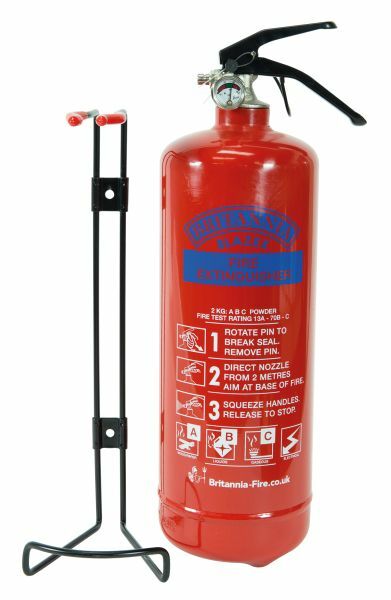 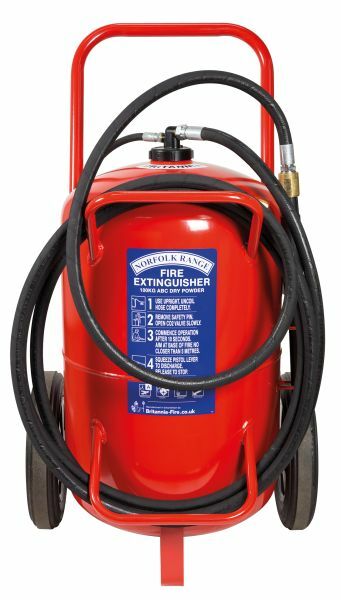 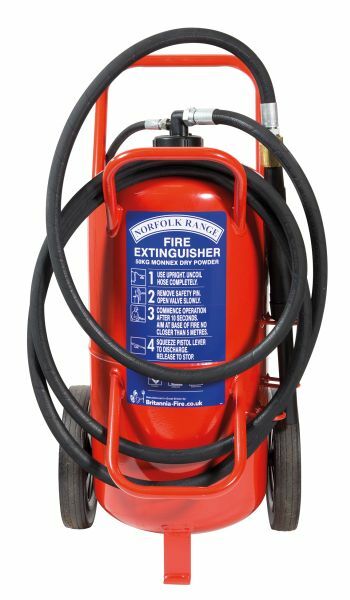 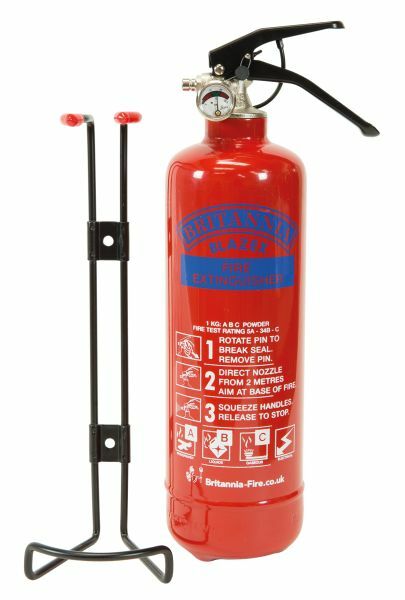 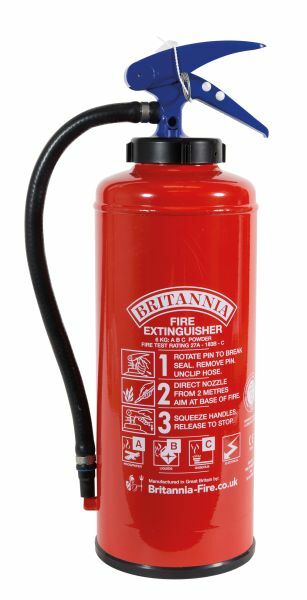 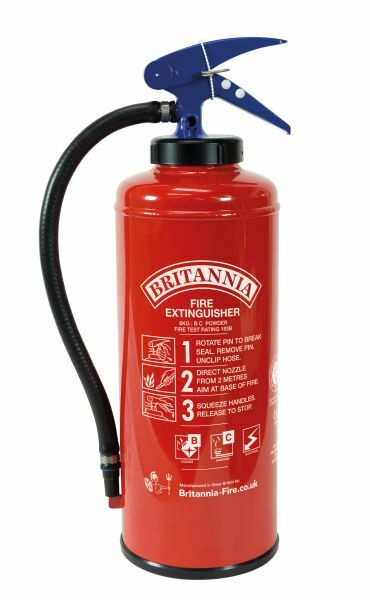 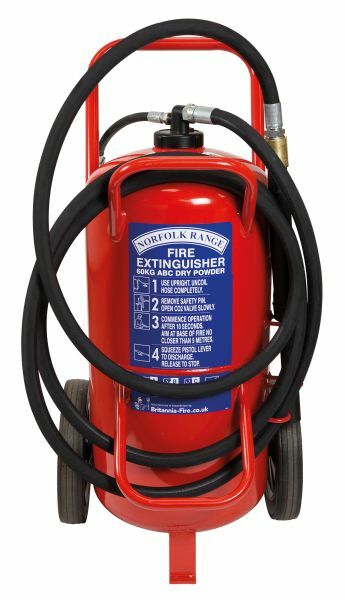 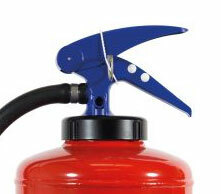 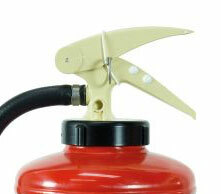 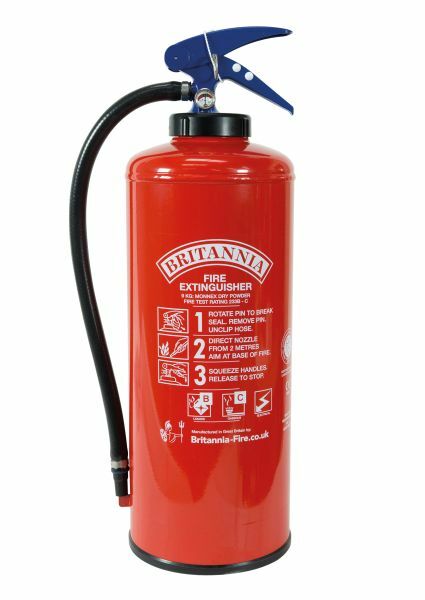 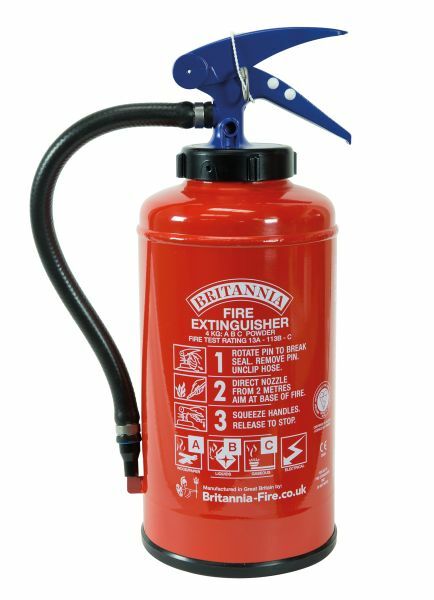 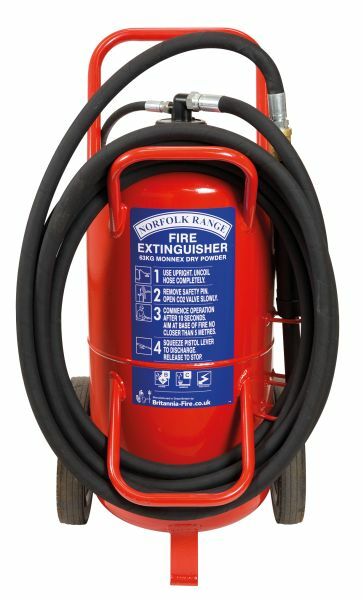 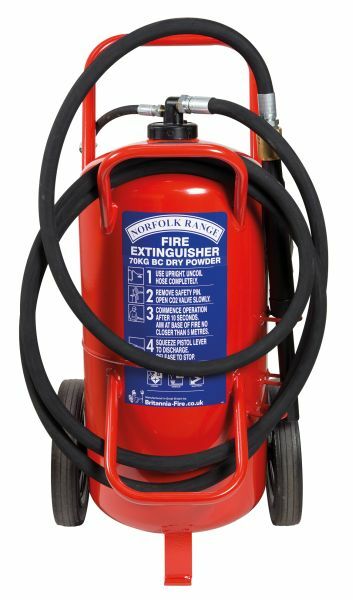 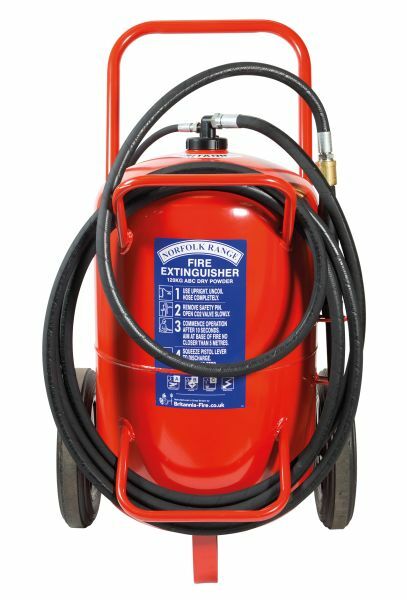 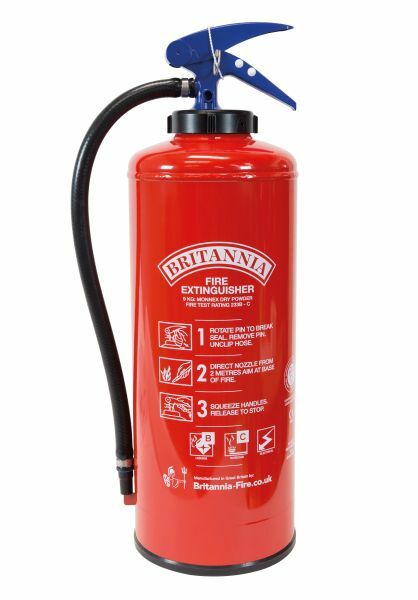 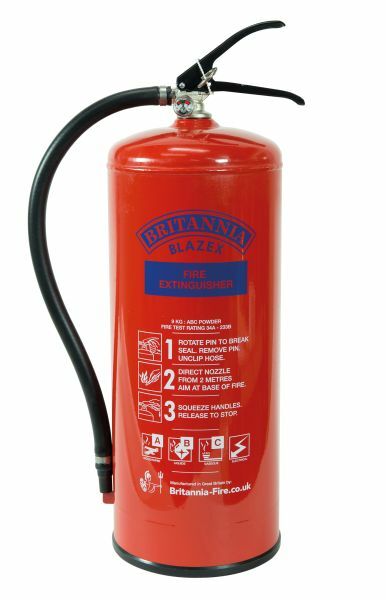 All cartridge operated powder extinguishers incorporate the patented balance valve ensuring maximum discharge.